A food drive will be held from Nov. 13-17 at Bald Eagle Area High School. 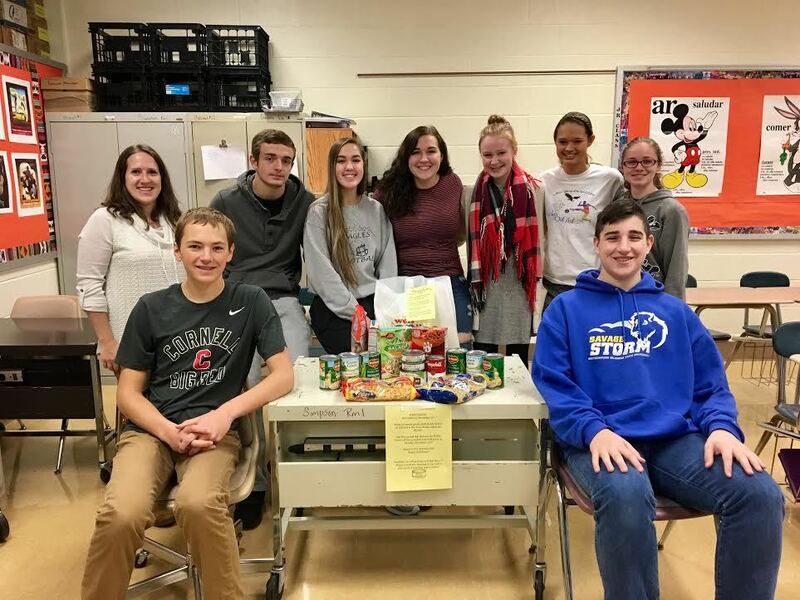 Spanish Club adviser and teacher Andrea Simpson said it’s a way to help provide food banks located within the district with a little extra for the holidays. The food drive will continue Nov. 25 for the annual BEA Fall Craft and Gift Fair held annually to help support the Spanish Club. Simpson said bags have been handed out so students can collect food. Items to donate include nonexpired canned good and shelf-stable foods that will be collected on Nov. 17. In addition, the first-period class that donates the most items will win a cookies and milk prize on Nov. 21.